JBL Stadium GTO 930 heeft als beoordeling 5.0 van de 5 door 2. Rated 5 van de 5 door casperreview uit sound like JBLs should I have a pioneer DEH80 head w/ 5V preouts to a Pioneer 75w RMS constant x4, I am running audiofrog 6x9 front and these GTO930 in rear. With the little triangle button pushed in they are a bit bright but hopefully will calm down after broken in. I can always dismantle the rear deck and pop the little button out if they do not smooth out. Overall sound 9/10 and with clean source input they really do not need much EQ at all. 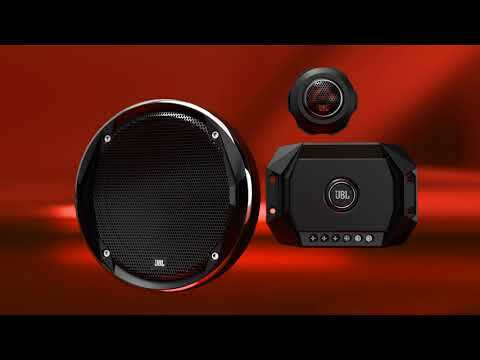 Rated 5 van de 5 door WouterS uit A really loud replacement for my stock speakers! I've replaced the stock rear speakers with an older pair of 6,5" JBL's I had lying around. I could barely hear them. Now that's the fault of my stock rear amplifier, which isn't loud by design and also needs 2ohm speakers. The older 6,5" were 4ohm, apparently too much for the amp, resulting in a very low output. But then I replaced them with these GTO 930's! And what an enormous difference! The low impedance of these speakers combined with the high 96dB sensitivity really delivers! Music in the rear now really stands out and is of high quality. The lower frequency end is great and produces high bass levels. For me, this is really the best purchase in years, I couldn't be happier! 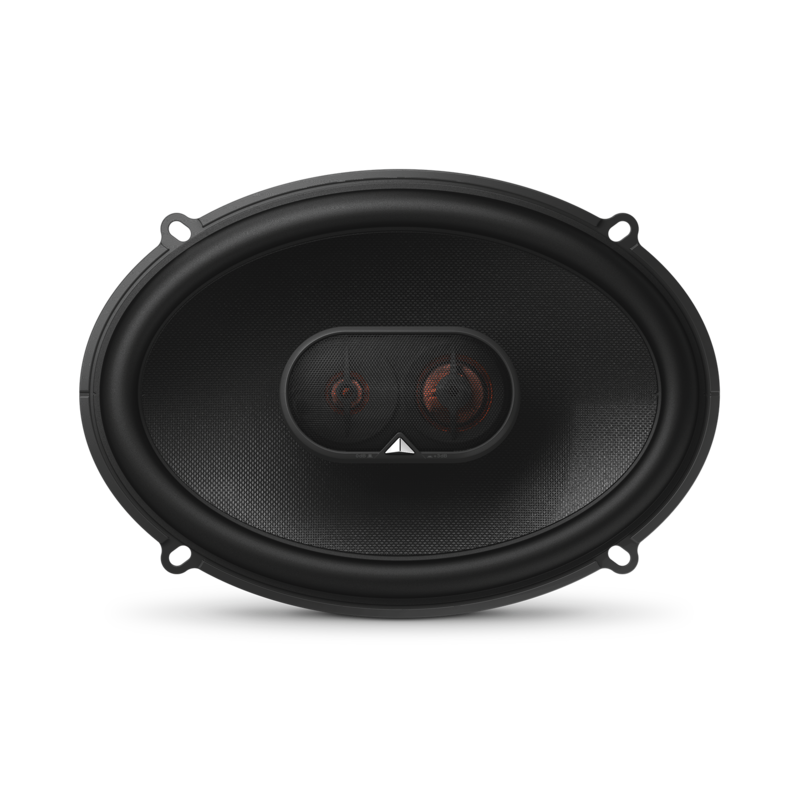 Oh, and delivery in the Netherlands was within 24h of ordering on jbl.nl, good job! Thanks for reaching out. 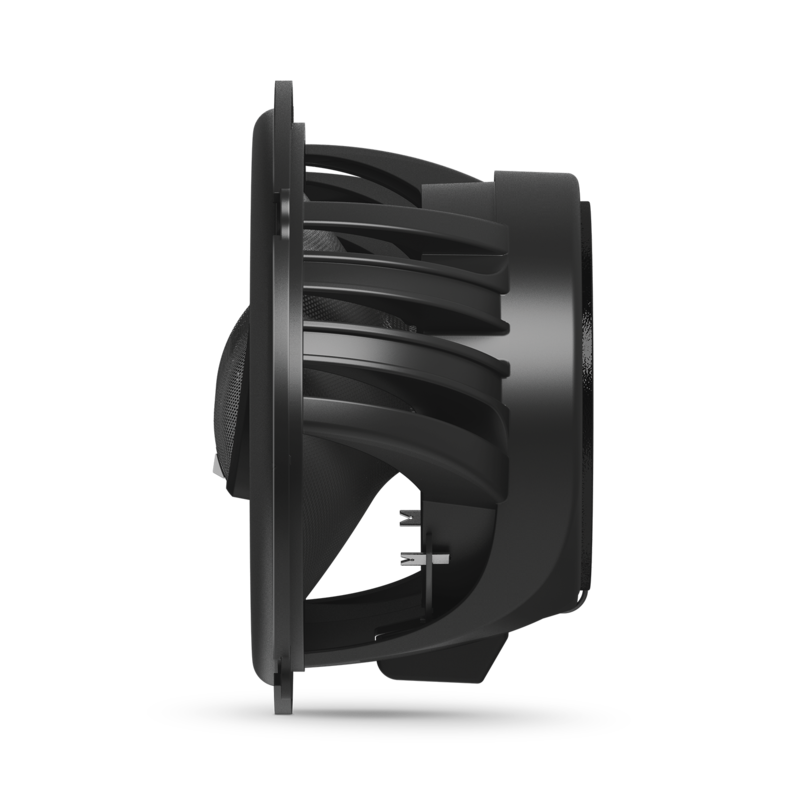 The bottom mount depth is 3 7/8&quot; and the top mount depth is 3 3/16&quot;. 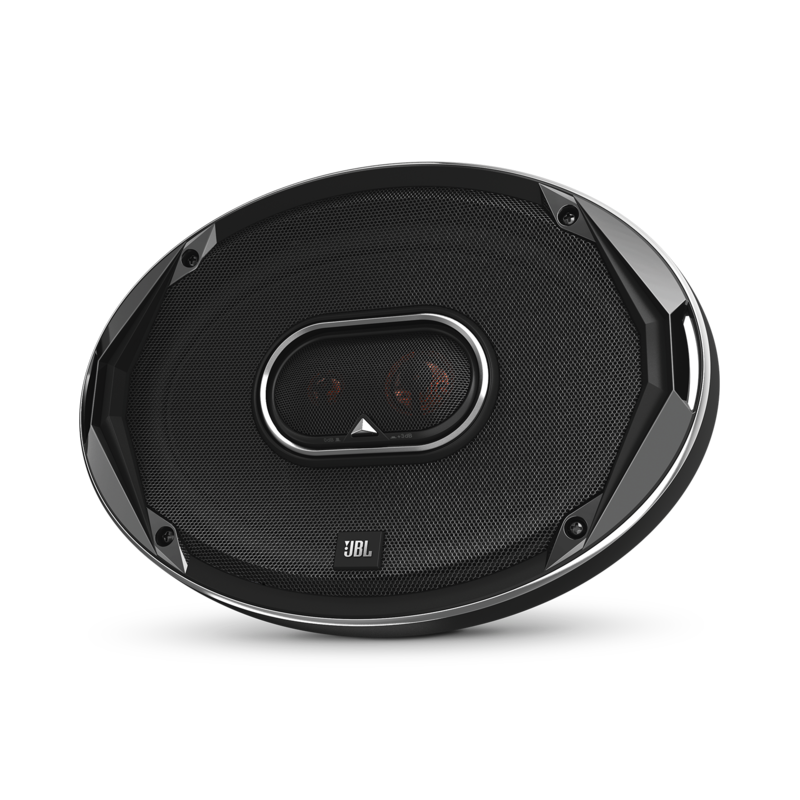 If you have other questions or inquiries, please submit a case request at https://www.infinityspeakers.com/support-contact.html and the Customer Service Team will be more than happy to assist you. Can GTO930 use with Toyota Highlander 2003? I bought the 6x9 speakers and they sound terrible. The speakers are mounted in speaker boxes because the car they are mounted in is a 72 bronco which means there are no original place to mount any speaker. Should they be in a box or open mounted? Unfortunately, we do not have any&nbsp;information&nbsp;on this&nbsp;vehicle, so we are unable to say whether or not the GTO930 would fit your car. Can these be used to replace the rear speakers of a 2007 Camry XLE with JBL Audio System? Hello! Unfortunately, the GTO 930 does not fit the 2007 Camry. Hi do the speakers come with a template to enable precise fitting into panel? Hi. This model was launched January 1999. A template that formed part of the original box should be included. If the box is gone, so is the template, and we do not have any. hello i have gx-a604 amp it can handle this pair of speakers or do i need to change my amp as well? Hi. You amplifier will play just fine with a pair of Stadium GTO 930, but you will not be able to push the speakers to the limit of their performance envelope, because the amplifier cannot deliver the watts that the speakers can use up. And you cannot bridge the amp, because in bridged mode, it needs to look into no lower than 4 Ohms, and the 930 is a 2.5 Ohm speaker. For all daily use, and reasonably loud listening, your combination will be just fine. Again, if you want to push the speakers to their limit, you need an amplifier which can deliver around 150 Watts into the 2.5 Ohm load. I hope this helps. the speakers i had before were very good bass quality, most of my bass would be running through these speakers. Are these the best speakers i could get for bass?